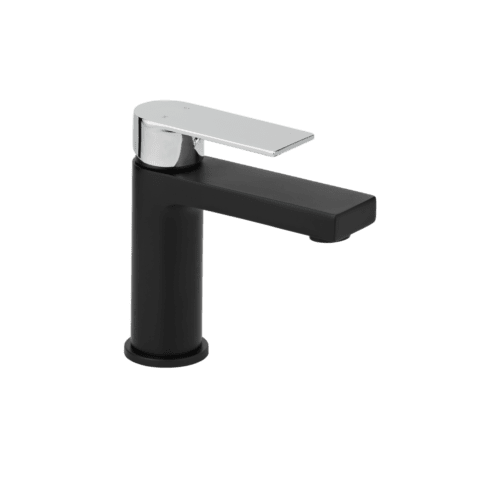 The Lusso Extended Basin Mixer is a tubular design with striking appearance. 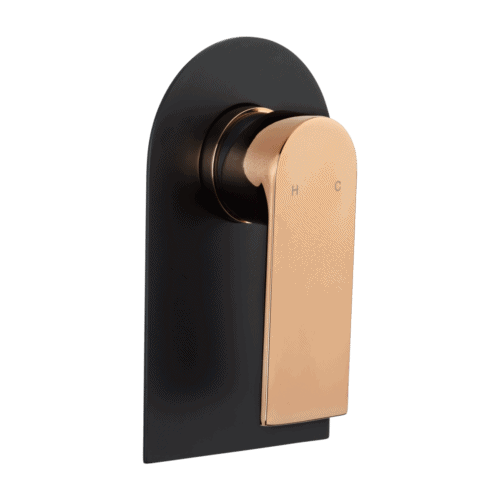 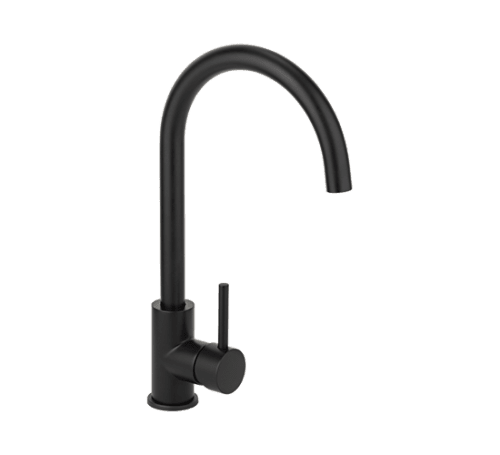 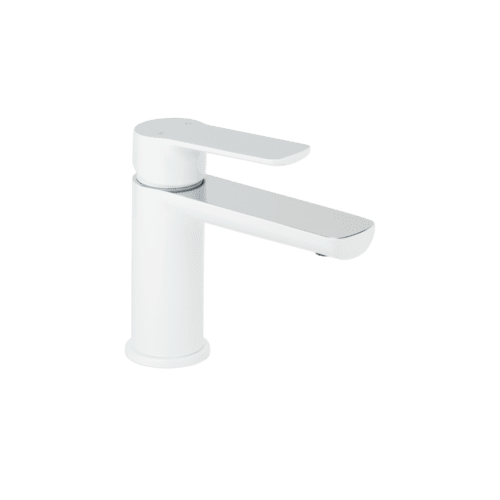 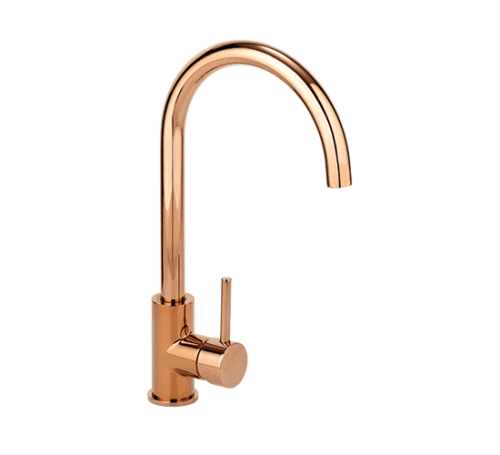 This Faucet is casted from brass using proven ceramic cartridge technology and coated in a matte black & rose gold finish (Advanced electroplating application (AEA) ABI’s ceramic cartridge technology provides the user with precise temperature & pressure control. 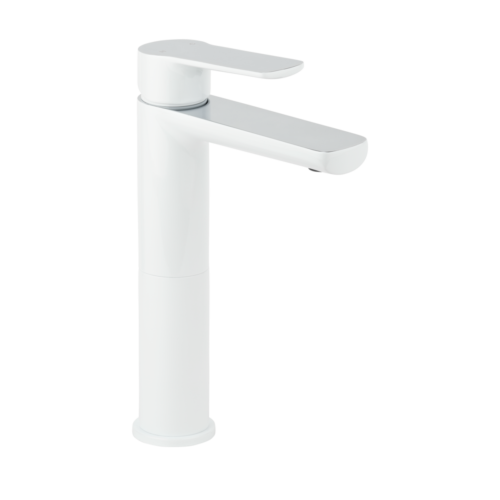 The extended arm gives additional hand washing room and reaches over taller sinks.